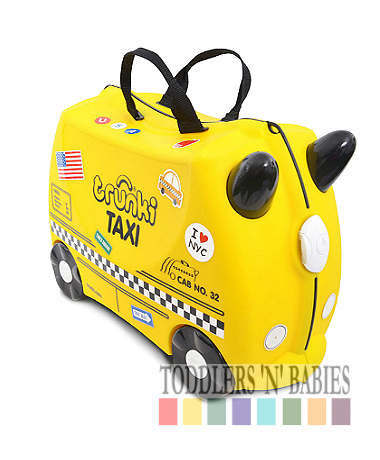 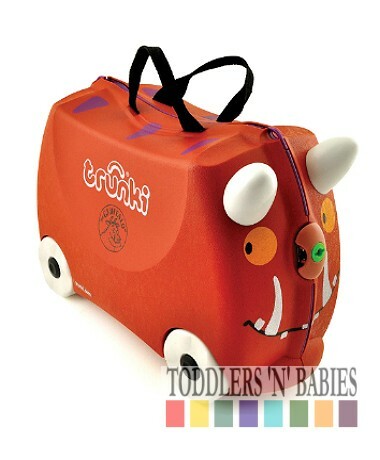 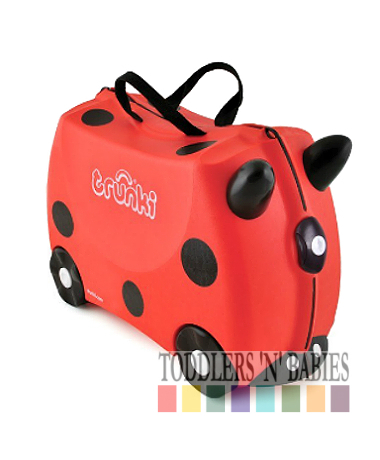 Trunki Travel Toy Box is the world's first ride-on, push-around, travelling toy box allows you to take toys and games with you wherever you go! 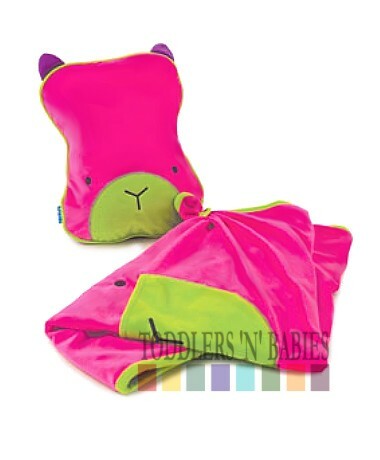 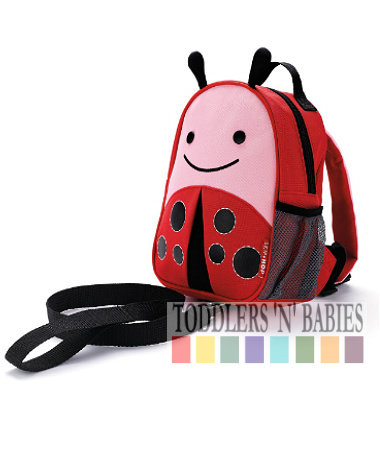 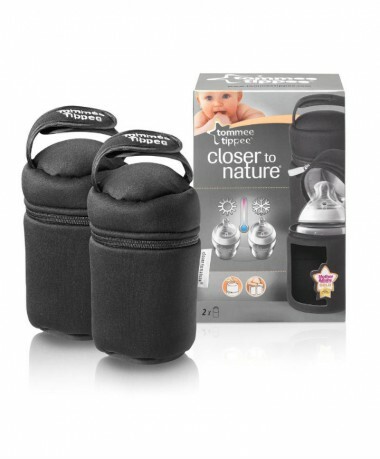 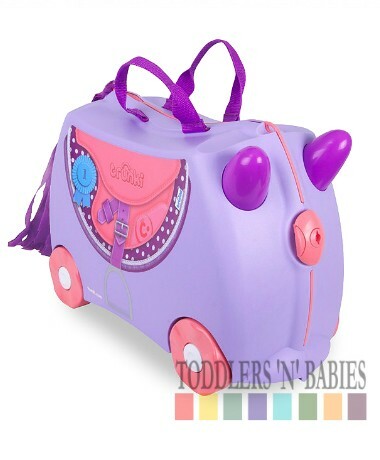 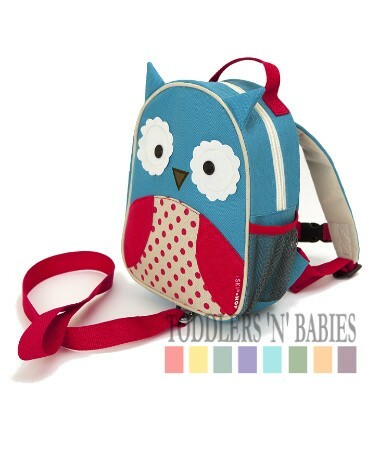 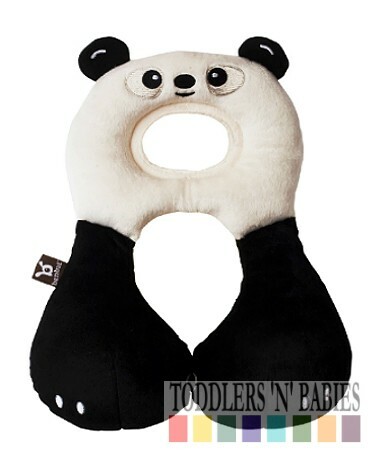 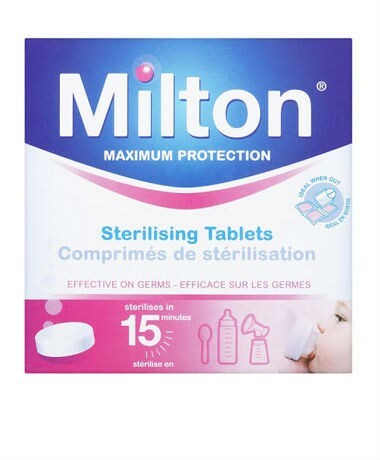 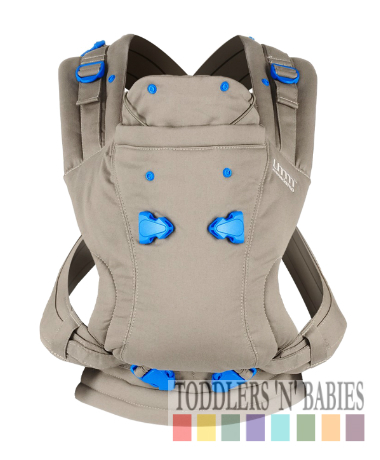 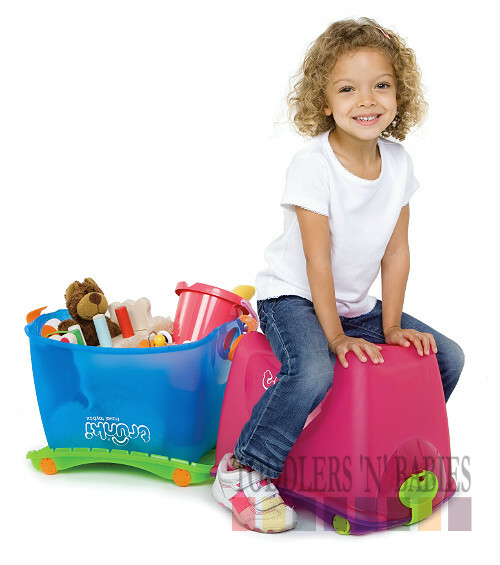 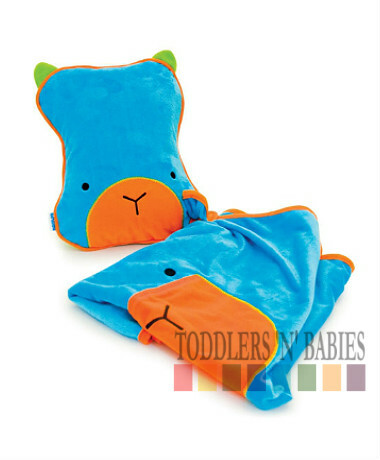 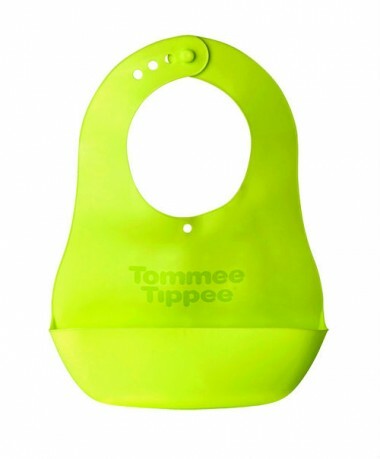 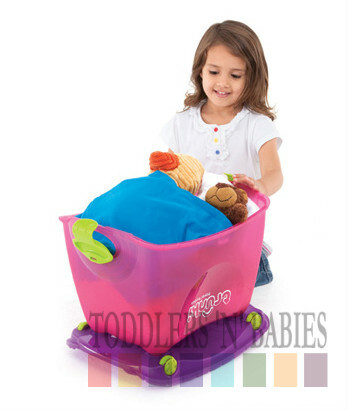 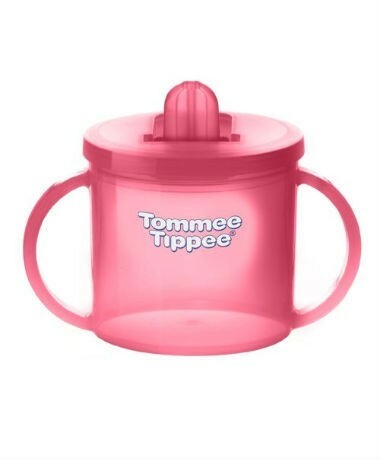 Simply lift off the lid, stash the toys inside and wheel around or put the lid on, turn it over and use as a ride-on. 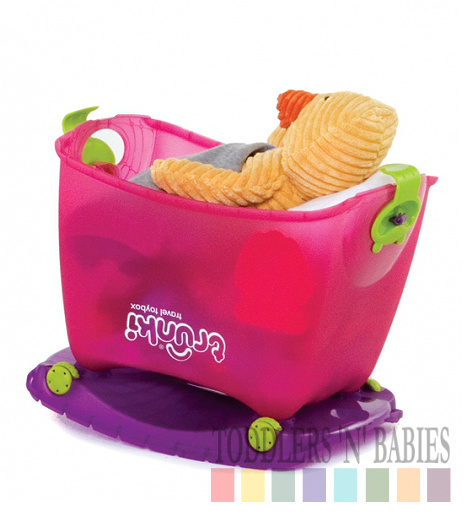 Also doubles up as a rocking cradle to help ted get a well earned rest. 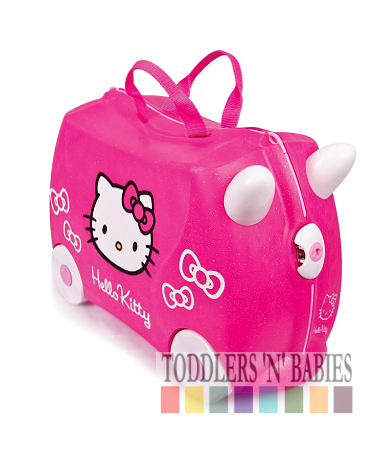 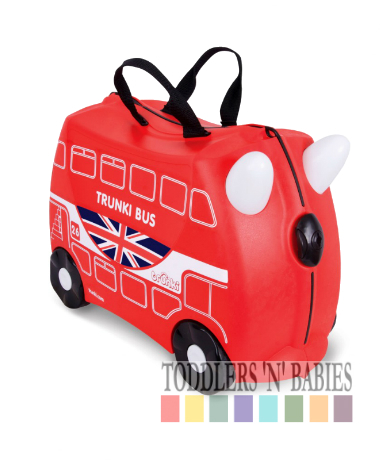 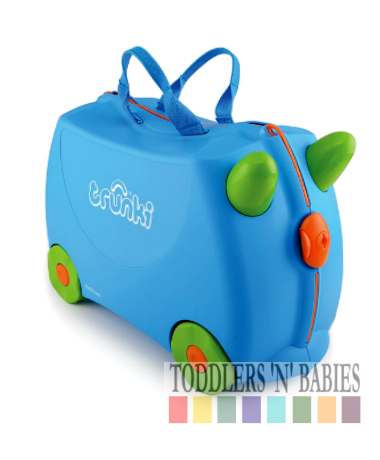 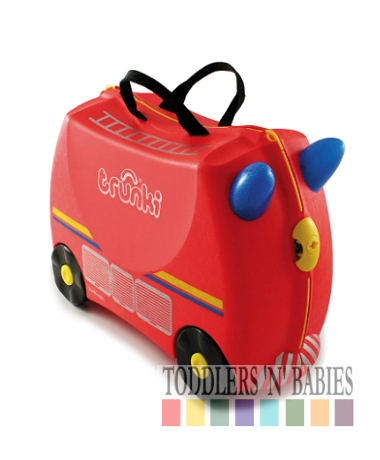 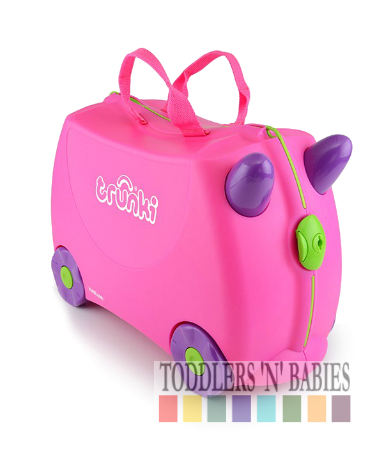 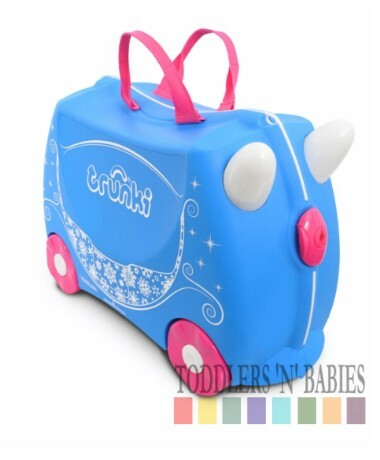 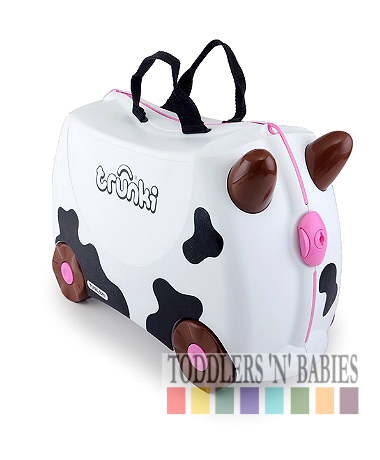 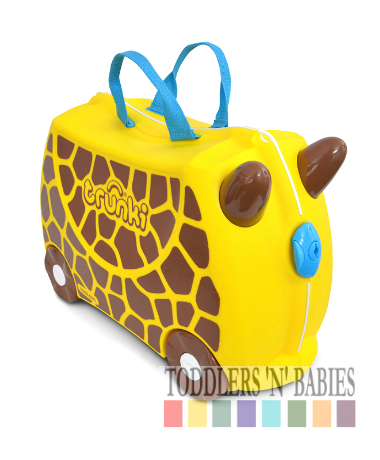 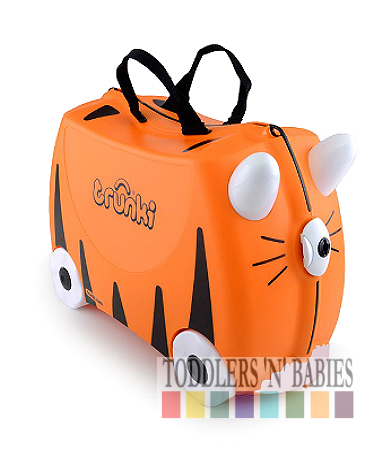 If you own more than one toy box you can clip them together to make a Trunki train. 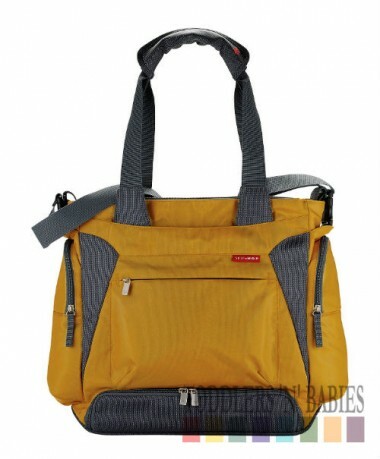 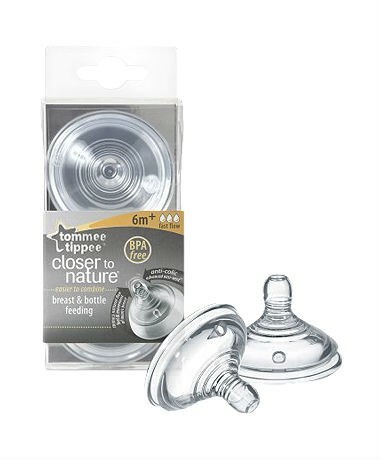 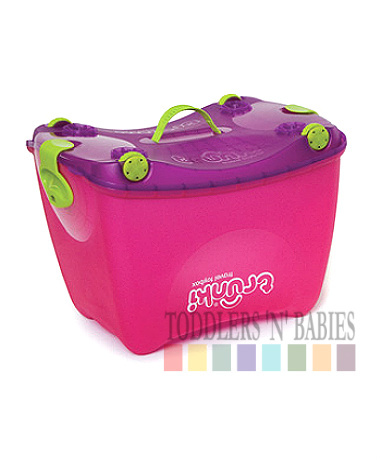 Lid clips neatly under the box for access to the toys and box is lightweight, durable and spacious. 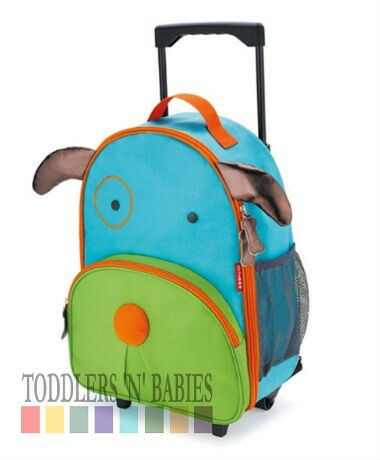 Some straightforward assembly required﻿. 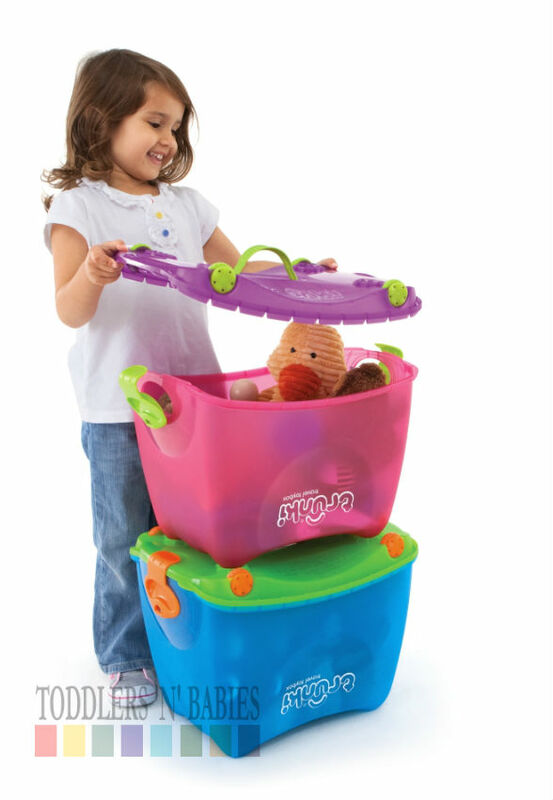 Stackable - For convenient storage.